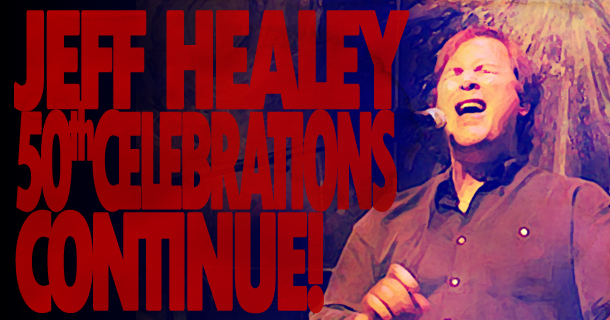 The Jeff Healey 50th Celebrations Continue! 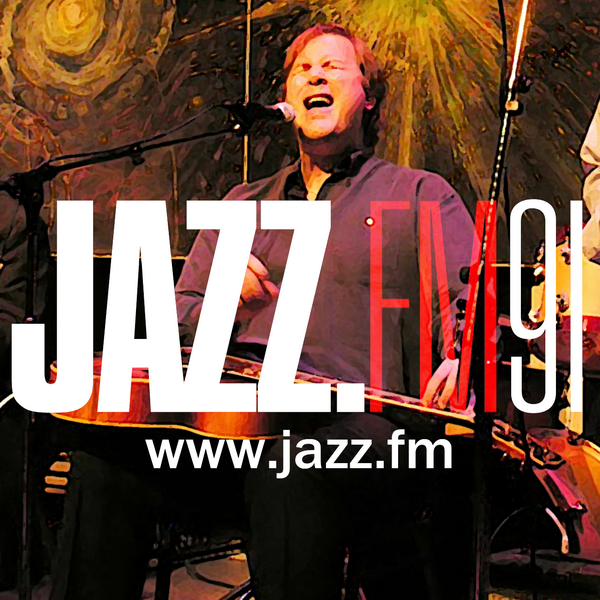 We are so pleased to announce that at 7pm, Friday March 25th (what would have been Jeff’s 50th birthday), JazzFM presents Jeff Healey’s Jazz Wizards performing Live to Air in the Long and McQuade Performance Hall! You can join the celebration at 91.1 on your FM dial in Toronto or online at jazz.fm! 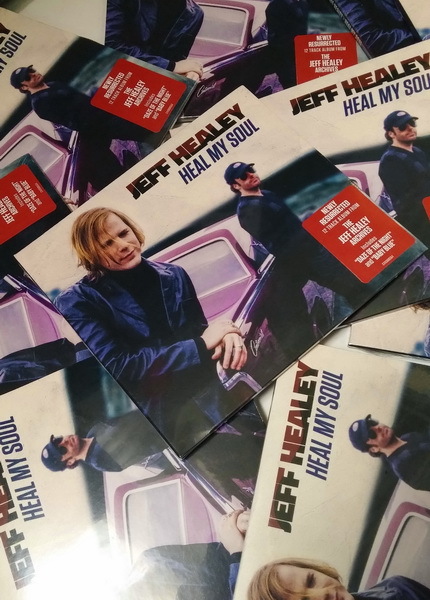 Likewise, as you all know, Jeff’s birthday heralds the release of the first archival studio album to be produced under the complete creative control of the Jeff Healey Estate… the remarkable, long-awaited ‘lost’ album, Heal My Soul! Rocking Magpie: Jeff Healey – Heal My Soul! American Blues Scene: Heal My Soul Will Stand Your Musical Soul On Its Head! That’s it for today folks, but stay tuned for more fantastic announcements coming your way real soon!